President of the Central Bank of Armenia (CBA) Artur Javadyan has left for Washington, United States to participate in the Annual and Spring Session of the International Monetary Fund (IMF) and the World Bank (WB). According to an official statement by the CBA press service, Javadyan is scheduled attend the 2019 plenary session of the world’s leading financial institutions, as well as the meeting of the Dutch-Belgian Subgroup managers. 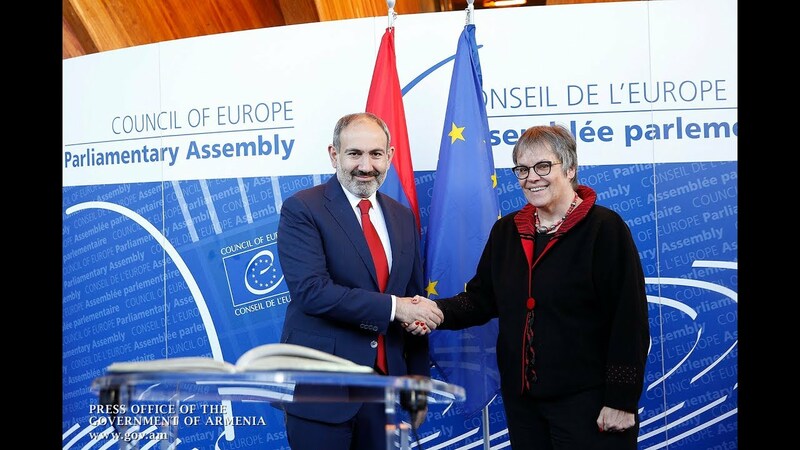 As part of the visit, Javadyan will meet also with IMF Deputy Managing Director Thao Zhang, Director of the Middle and Central Asia Department Jihad Azour, Executive Director of the Dutch-Belgian Subgroup Anthony De Lannoy, as well as the heads of several other financial organizations. A range of working discussions devoted to international financial and economic developments, economic growth, capital markets, financial technologies and other related topics will be conducted on the sidelines of the event.